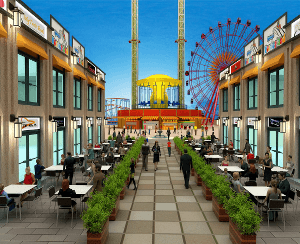 Introducing Sydney's Wonderland, Australia's newest and most exciting theme park and entertainment precinct. To be developed in the economic heartland of Western Sydney, Sydney's Wonderland will provide much needed investment and employment opportunities in one of Australia's most dynamic and fastest growing regions. 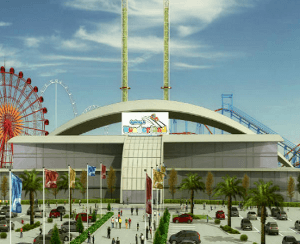 The new theme park opens up numerous solid investment and development opportunities for an area where planning policies are aiming to establish a new economy. 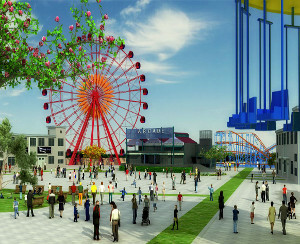 The Western Sydney Theme Park will be built to entertain customers under a multi themed approach. Providing entertainment choice and a flexibility of offerings to all demographics. Emerging technology will play an instrumental role in the ongoing development and future of the park.